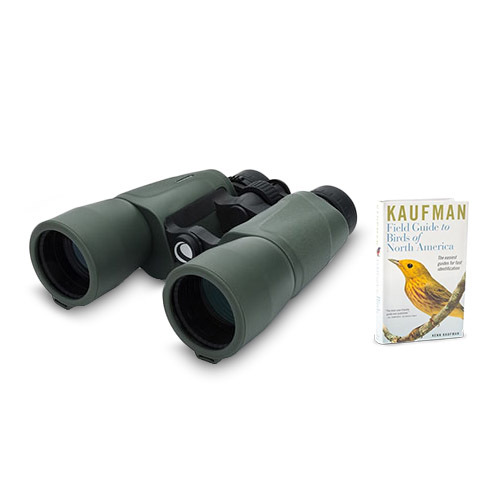 The Celestron 71353 is Cypress 10x50 binocular that features a fully multi-coated optics for enhanced contrast and BaK4 prism provides good light transmission, excellent sharpness and clarity. 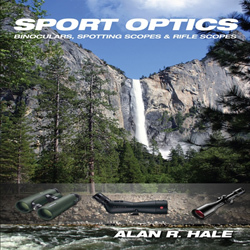 It has a nitrogen-filled polycarbonate housing that is built to withstand heavy rain and deliver fogproof performance making this entry-level optic ready for a wide range of outdoor glassing activities. 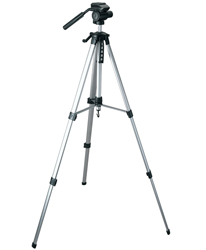 The Celestron Cypress 10X50 has many exciting features for users of all types. 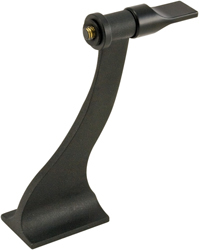 See the Celestron Cypress 10X50 gallery images above for more product views. 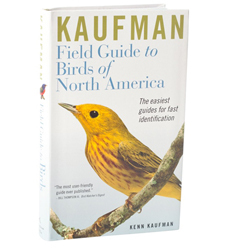 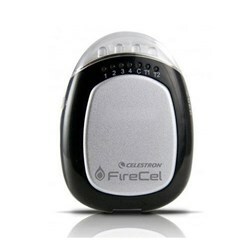 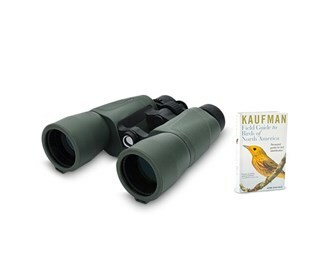 FactoryOutletStore stocks a full line of accessories like Celestron 93524, Celestron Field Guide to Birds of North America, and Celestron LensPen - Optics Cleaning Tool for the Celestron Cypress 10X50. 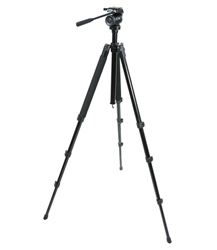 The Celestron Cypress 10X50 is sold as a Brand New Unopened Item.